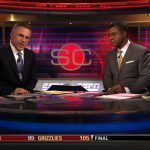 A US sports betting ban currently on the books has been there since 1992, when the Professional and Amateur Sports Protection Act (PASPA) was signed into law by then-President George H.W. Bush. A quarter century later, New Jersey’s efforts to override that legislation have repeatedly failed in federal courtrooms. After numerous appeals, the Garden State asked the US Supreme Court to consider the case. But Acting Solicitor General Jeffrey Wall has advised the high court this week that the charges being levied against PASPA by New Jersey do not merit acceptance, effectively ending the state’s chances at catching a Hail Mary. In response, Rep. Frank Pallone (D-New Jersey) introduced a “discussion draft” of a comprehensive gaming bill that would remove federal obstacles preventing states from creating their own gambling laws. 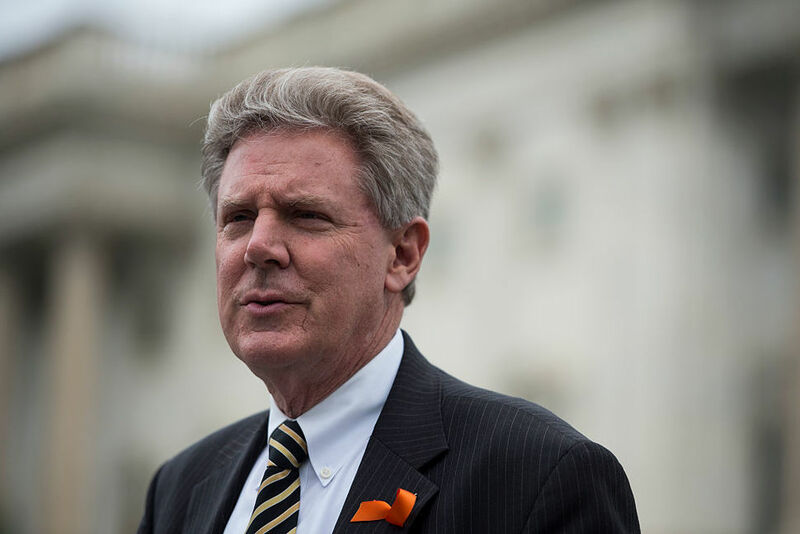 Formally known as the Gaming Accountability and Modernization Enhancement Act (a title that was seemingly crafted to lead to its “GAME Act” acronym), Pallone’s conversation will begin in the House Energy and Commerce Committee, where he serves as the Democrats’ ranking member. The GAME Act would have no impact on parimutuel horse and dog track wagering. When PASPA was signed into law, it provided exemptions for Nevada, Delaware, Montana, and Oregon, as those four states had some sort of legalized sports betting in place in 1992, when it was enacted. Today, only the Silver State takes full advantage of its immunity. Pallone’s discussion draft, which currently doesn’t have a House bill number, would essentially make sports betting, as well as daily fantasy sports (DFS), a state issue, not a federal one. Jurisdictions like New Jersey wouldn’t face federal prosecution for authorizing its casinos and racetracks to offer moneylines and point spreads on sports, should his outline one day become law. PASPA opponents, including other New Jersey politicians, have said the law is discriminatory, as it allows Nevada to profit off sports betting, while banning others. 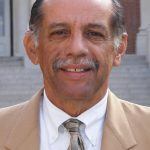 The argument is also made that the Tenth Amendment should make sports gambling a state issue, as the power isn’t reserved to the federal government in the US Constitution. Sports gamblers outside Nevada who use offshore betting networks will likely support Pallone’s goal of repealing PASPA. But a long road remains before legal bets on sports will take place outside of the Silver State. Challenges to federal law almost always come as the underdog, especially one as old as PASPA. 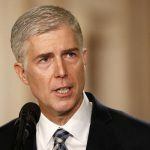 The recent verdict from Wall, and the US Supreme Court’s expected decision to dismiss the New Jersey challenge, also doesn’t bode well for a sports betting repeal. But Pallone might have a friend, and a powerful one at that, across the aisle in the majority on the Energy and Commerce Committee. Rep. Joe Barton (R-Texas) is vice chair of the committee, and has long advocated for poker, a game he personally enjoys, to be legal online. Regardless, it’s impossible to pinpoint where the odds of a potential PASPA reversal currently rest. 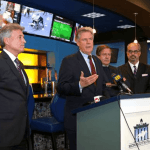 But with the New Jersey sports betting case almost certainly over, Pallone’s push will keep the topic in the spotlight.